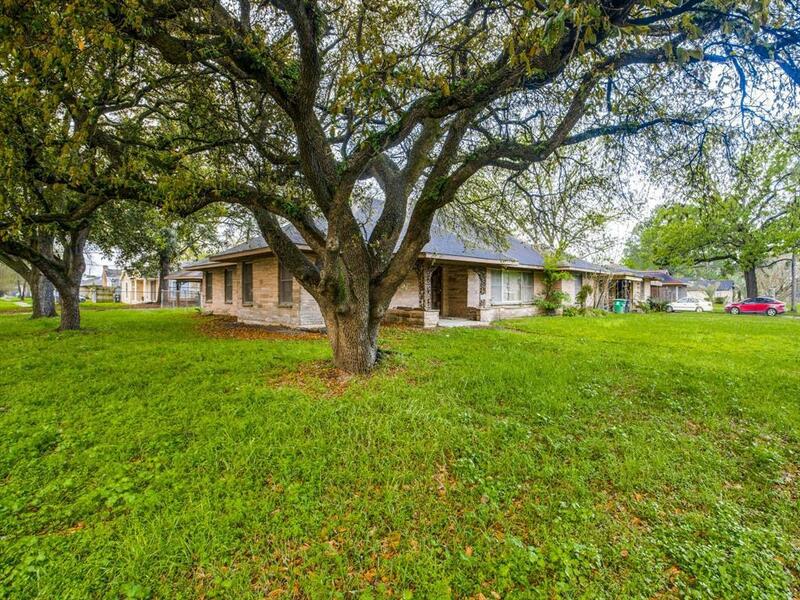 Vintage 1948 home on over a quarter acre corner lot in the East End Revitalized District. 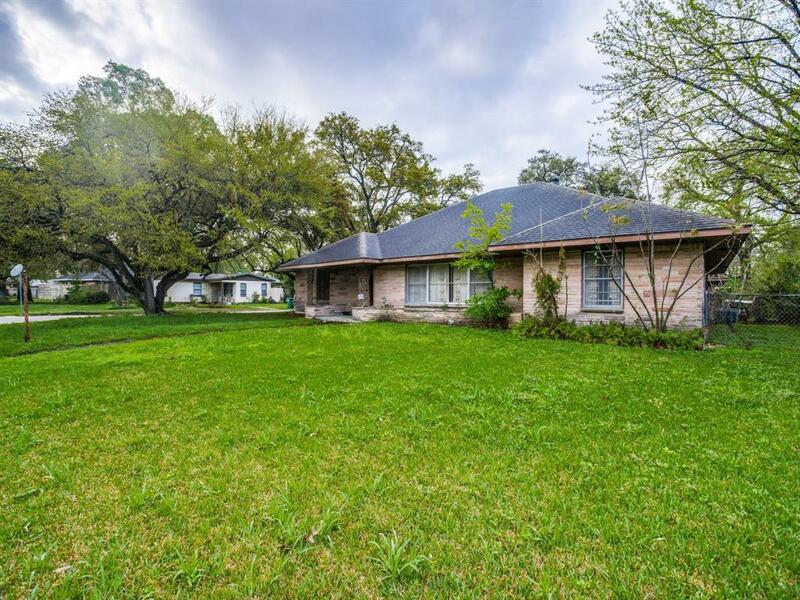 Home has a large formal living and dining, large den with wet bar, and 2 bed/2 bath. Den could be converted to a 3rd bedroom. Large extra space connects the home and garage. Plumbing in garage. Fenced backyard with patio and built-in BBQ with counter space. 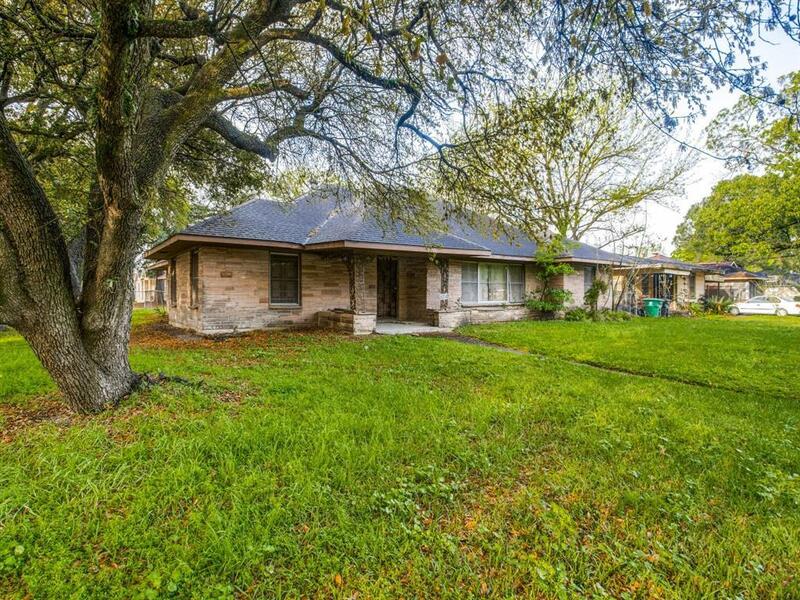 Simms Woods is uniquely located less than 10 miles from Hobby Airport, Downtown, Medical Center, Rice University and University of Houston.Home needs TLC. Selling "AS IS"; no repairs will be done. 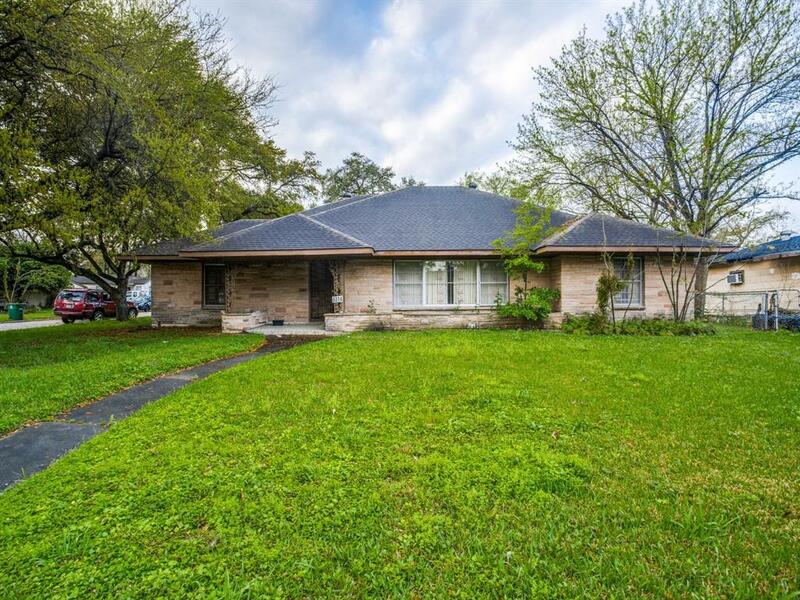 Perfect for investors and rehabs.